You are viewing a single post made by JaeRae in the thread called Dog days of summer!. admit it Konky...puppies are cuter than cats...it just IS! « Return to the thread "Dog days of summer!" 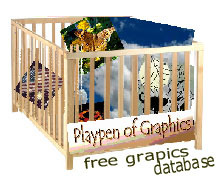 free graphics and a jigsaw puzzle forum for your amusement.